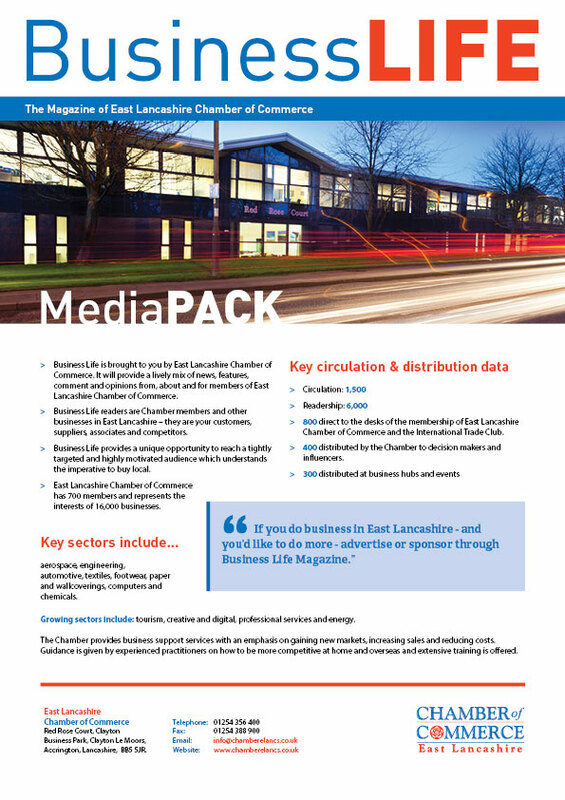 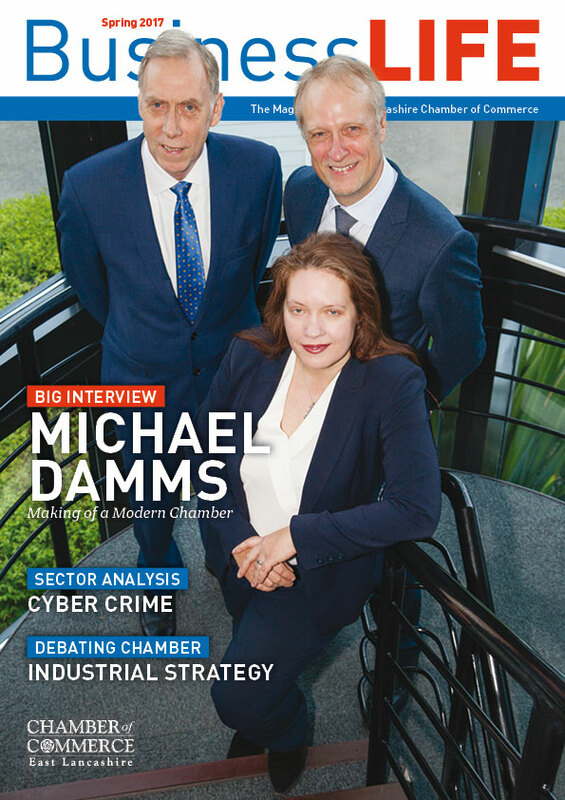 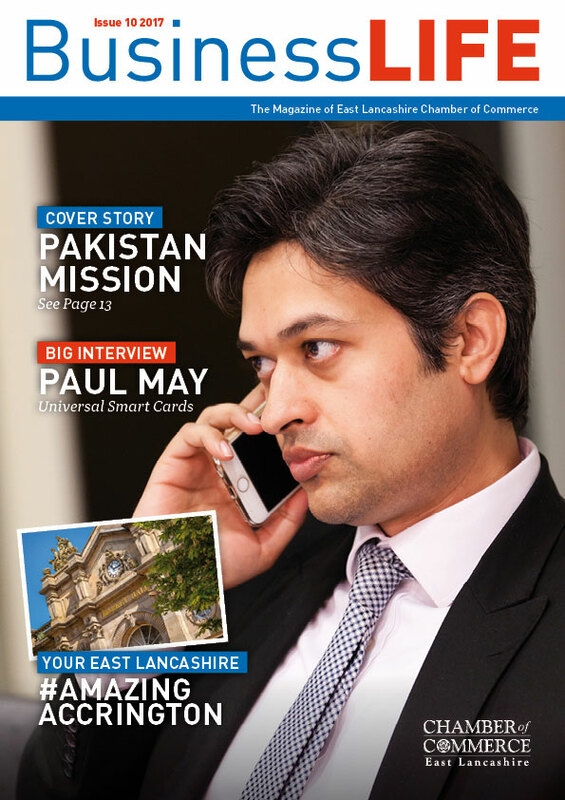 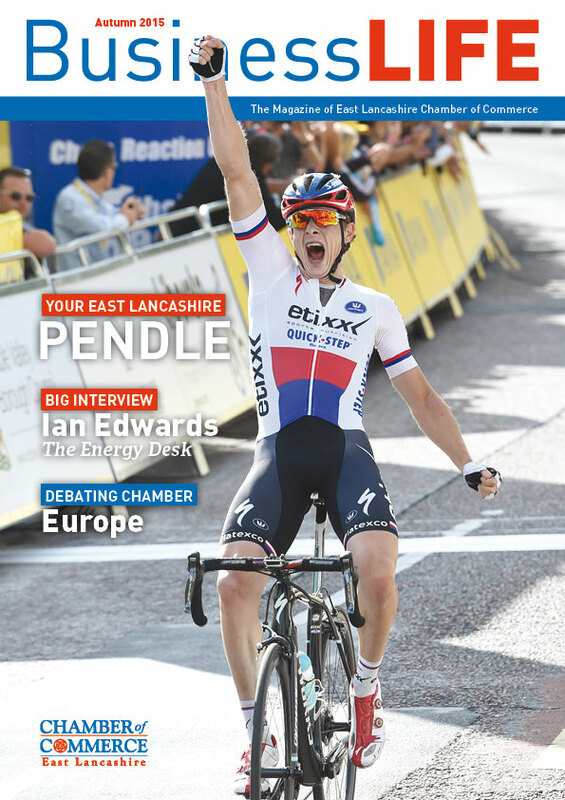 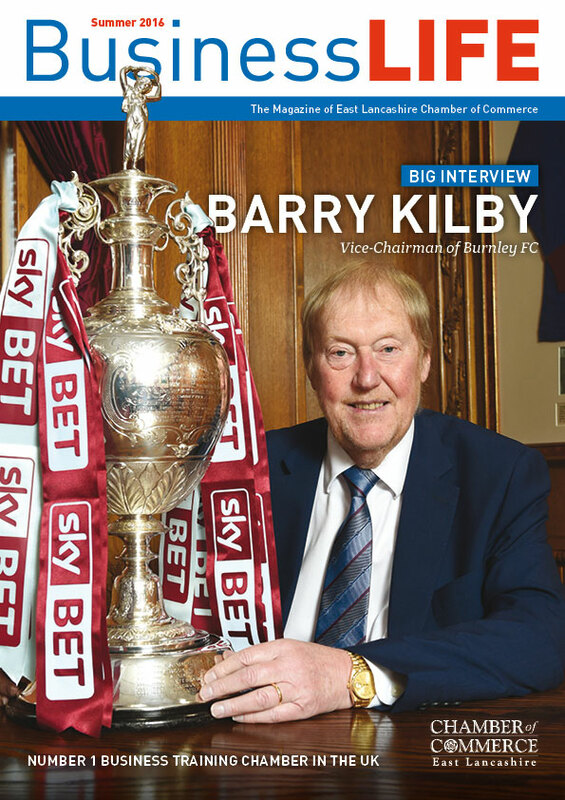 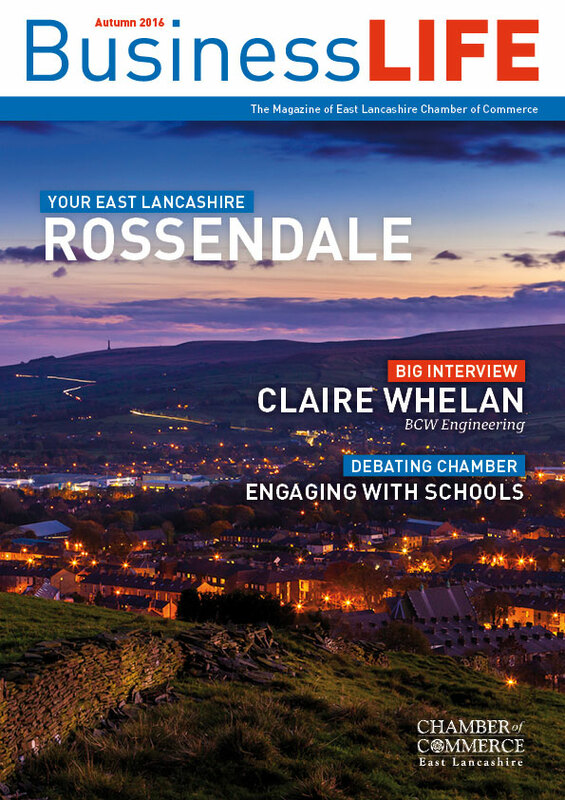 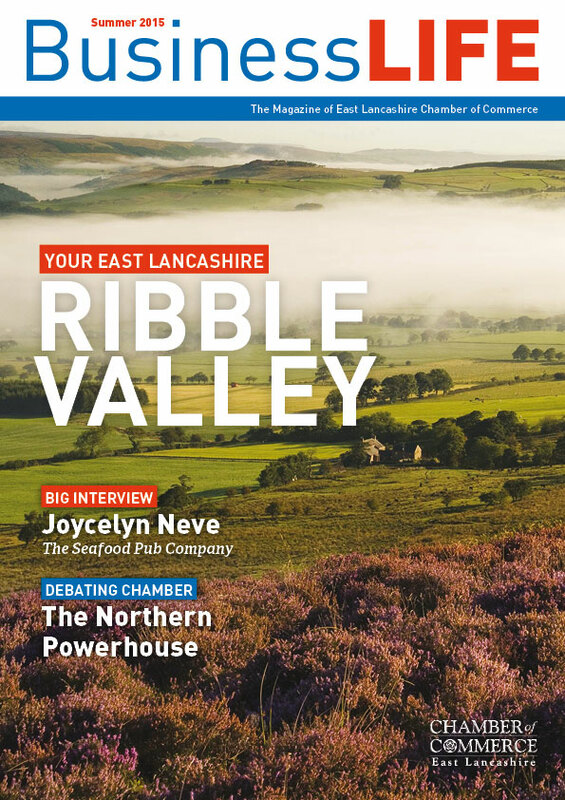 Business Life magazine is the official publication of East Lancashire Chamber of Commerce. 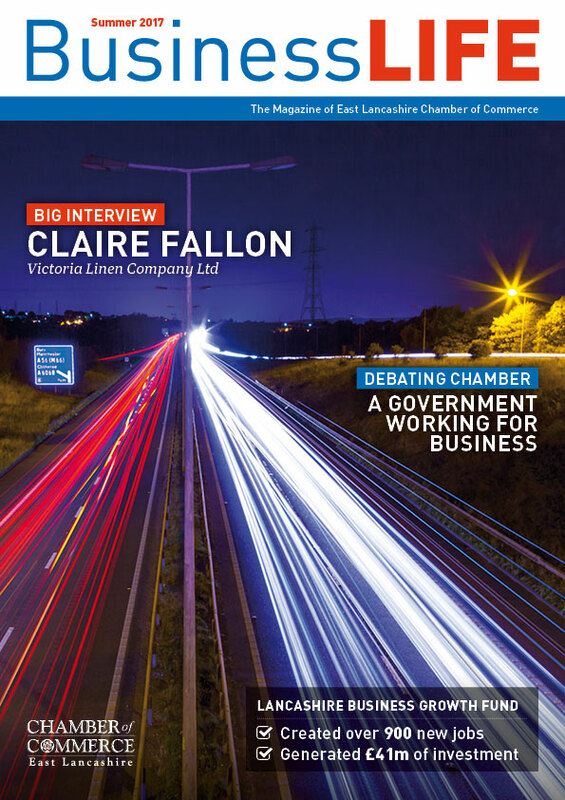 Published quarterly, Business Life showcases the strength and depth of our region’s business community. 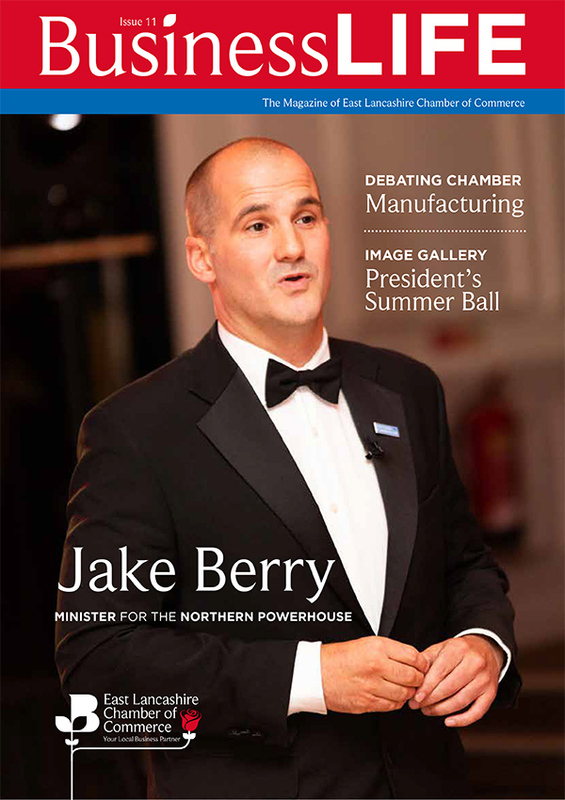 We celebrate our members, the wealth creators and the innovators as well as providing updates on the activities that the Chamber delivers on your behalf. 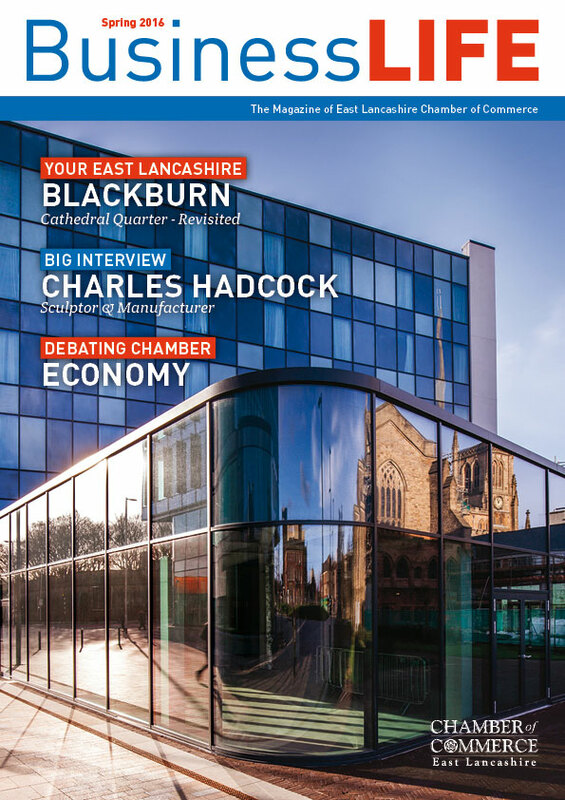 Business Life features your stories and are very keen to hear from you as we look to celebrate and promote the best that East Lancashire’s business world has to offer. 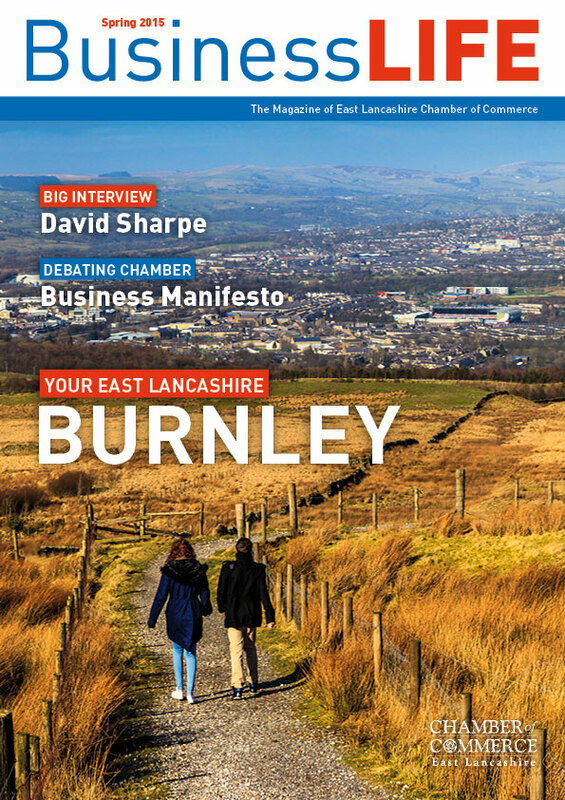 Please email either Roger Edworthy or Darren Grantham with your stories.